WOW! 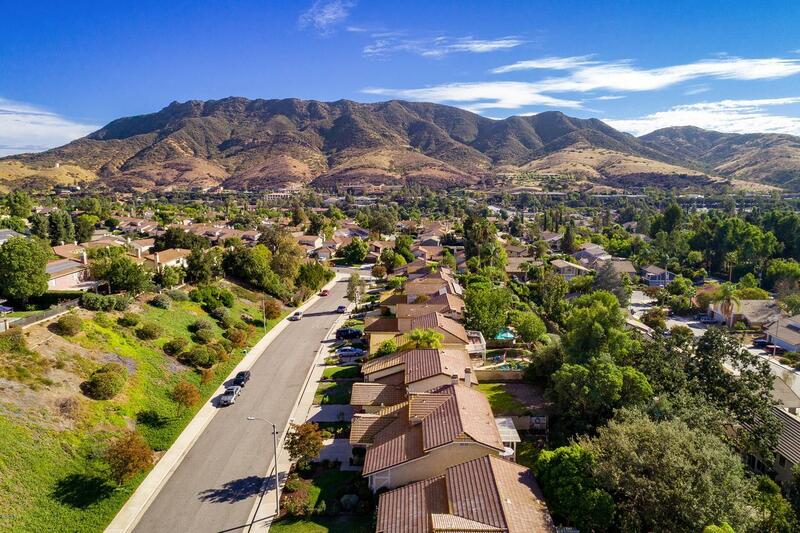 EXCELLENT OPPORTUNITY IN A GREAT COMMUNITY & A STELLAR LOCATION! 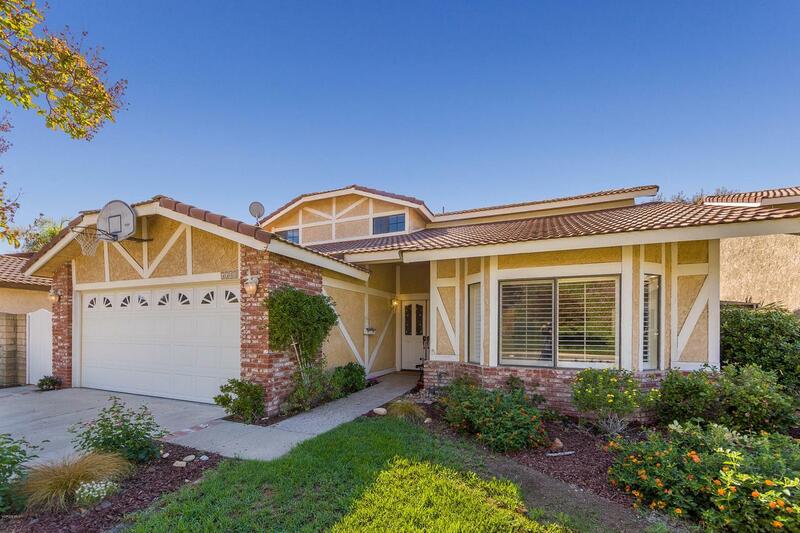 Quite arguably one of the very best CUL-DE-SAC LOCATIONS in all of gorgeous Oak View Ranch! What's wonderful about this location is that the street is flat, family friendly & perfect for youngsters!. It really feels as if its kind of tucked away & it's own entity. Charming curb appeal, a massive lush green hillside directly across the street W/ sweeping views of Ladyface Mountain! This lovely home is light & bright & has wonderful energy !. It's quite private too. Classic Oaks & gardens W/ hedged privacy create a wonderful & calming setting. There is an open brick patio for lounging. Enjoy the wonderful open floor plan w/ foyer, formal dining room, living room w/ vaulted ceilings & kitchen w/ oak cabinetry. 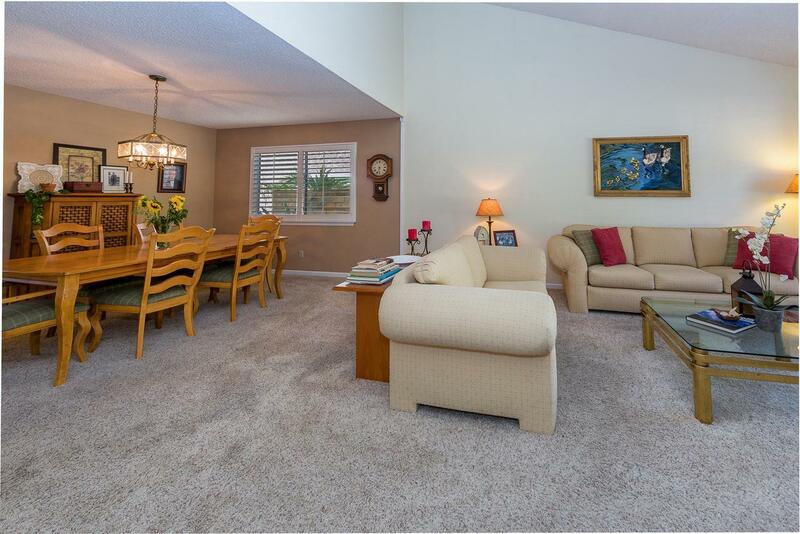 The kitchen opens up to a very spacious family room with wet bar & cozy brick fireplace. Its a wonderful space & perfect for a movie night! Enjoy peek a boo mountain & sunset views from the quaint backyard & all 3 large upstairs bedrooms. Take a short walk to top rated Forest Cove Park. This wonderful Agoura Hills home is perfect for entertaining & awaits a family that desires this truly phenomenal location w/ a private setting! 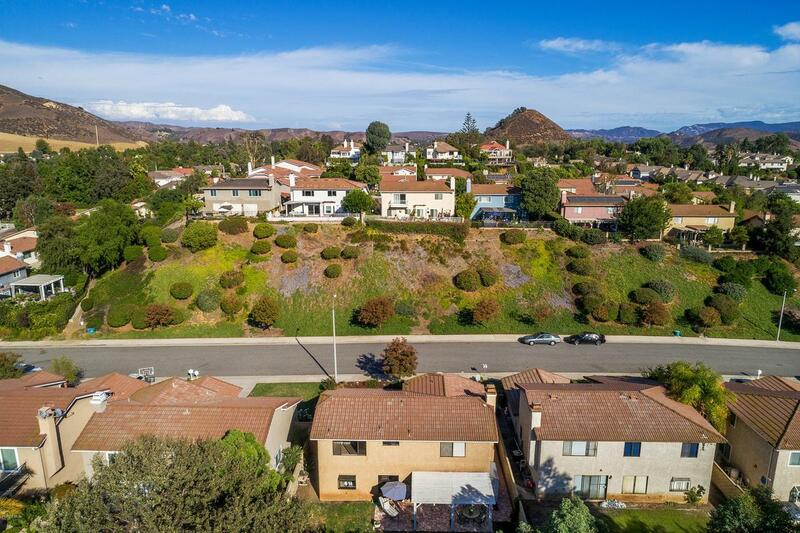 Highly sought after Las Virgenes School District! Sold by Leo Mchale BRE#01377546 of Rodeo Realty.